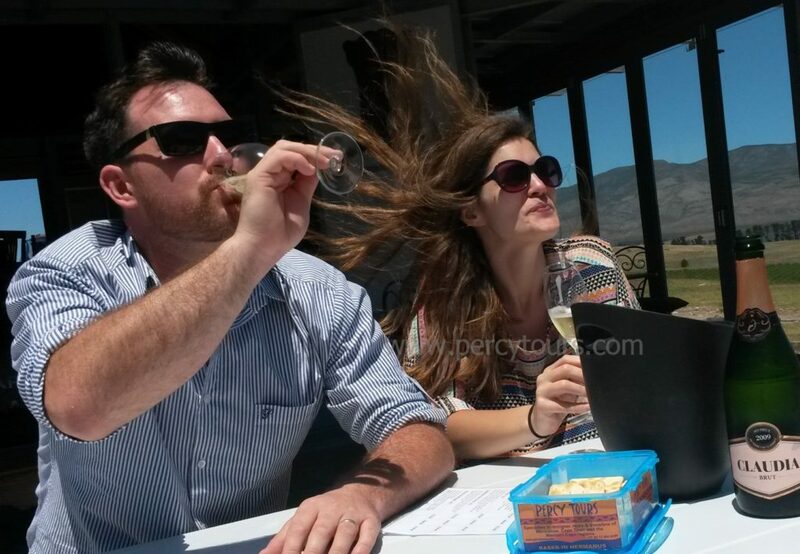 Hermanus Wine Tours offer you a vast myriad of 100’s of incredible award winning Wines to taste, at over 70 pretty Wineries all set in outstanding scenery, from coastal to mountainous. Excellent lunch-time Restaurants at these Wineries will serve up delicious meals that totally compliment your Wines. Your Wine Tour Guide will collect you from your accommodation and chauffeur you to any combination of these Wine farms as you desire – or we can easily compile a tour for you of our favorite Wineries, tailor-making a Wine Tour to exactly match your own individual wine taste-buds.